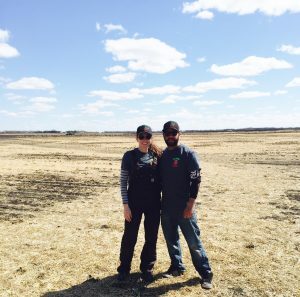 Meet Matt and Jen, owners of Prairie Berry!  Prairie Berry is new to the market and excited to serve southern Manitoba for all of your berry needs. Jen grew up on a farm and both Matt and Jen knew that they wanted to keep an element of farming in their lives. When the chance arose to purchase Jen’s family 24- acre farm, they jumped on the opportunity to start their own strawberry farm. They knew there was a need for this in southern Manitoba and what better way to spend time outdoors and make memories with their two children. The first acre of strawberries was planted in 2014 and another four acres in 2015. In 2016, Prairie Berry planted 5 acres and the season was a great success. With optimal yields, they were able to provide their clients with delicious berries all season long. We are always looking at new and innovative ways to grow and run our farm in order to produce the best berries for our clients. This year, Prairie Berry will be planting 5 acres and look forward to another season of serving you. 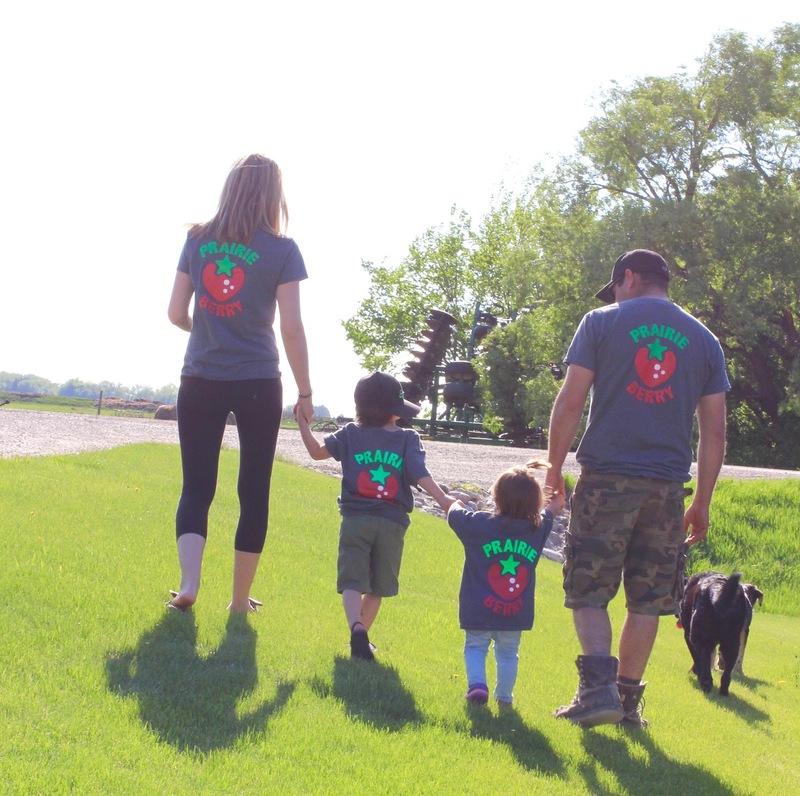 We strive to provide you with an enjoyable and unique picking experience as well as the best strawberries in the prairies. There is nothing more enjoyable than a juicy freshly picked strawberry on a warm summer day and we want that strawberry to be a Prairie Berry!